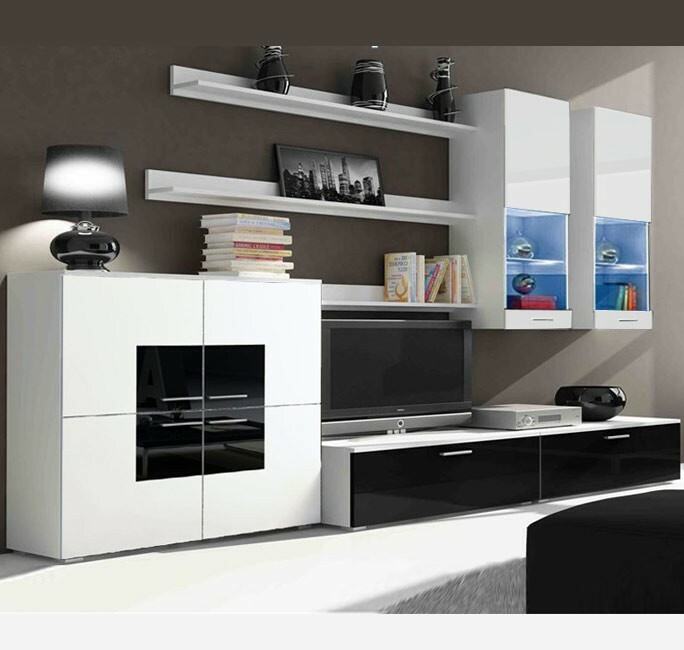 Cheap shipping of national and international furniture. Individuals,companies,furniture factories from here can connect with better logistics companies and carriers to be able to transport your furniture quickly and at the best price.Transport, move or send furniture is a long task of searching for transport companies or individuals available to bring your furniture either from a factory or from a private individual. To gain time in this matter have arisen the web platforms of the freight exchange where all this task is done automatically and where it is not necessary to search one by one for any available carrier or a logistics company that can offer available truck and with the best price for transportation. How to find a quick transport of furniture in two steps? Publish your advertisement with the furniture data, the route, date and the offered price free of charge in the furniture transport category. Transportation companies or carriers may contact the advertiser and offer various services and prices from where the customer will have the opportunity to choose the best offer that suits him, may be the delivery date, price, or after things. Also if you have a transport company specialized in furniture you can register your company or your service and at no cost you can publish routes available with furniture transport services and so customers can contact and offer their loads to get them and getting customers much faster .